The first Britannia Award was presented in 1989 to Albert R. "Cubby" Broccoli, pioneer producer of the James Bond films. 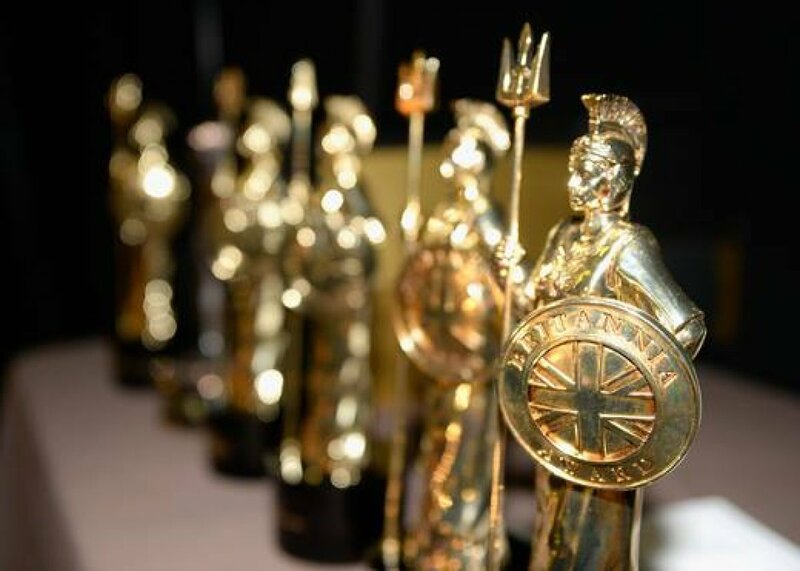 Since the gala's inception, the Britannia Awards ceremony has expanded to include multiple presentations celebrating living legends, rising British stars and internationally acclaimed colleagues. 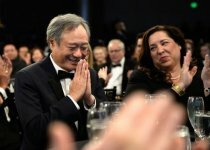 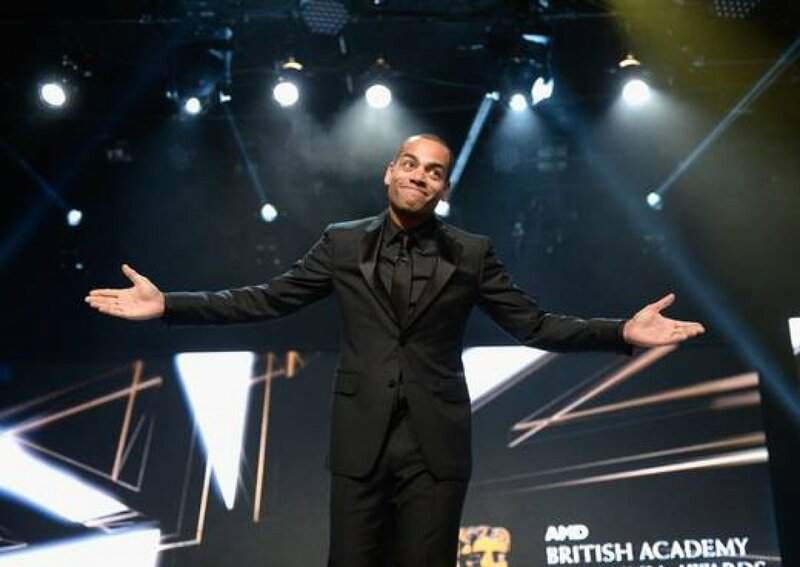 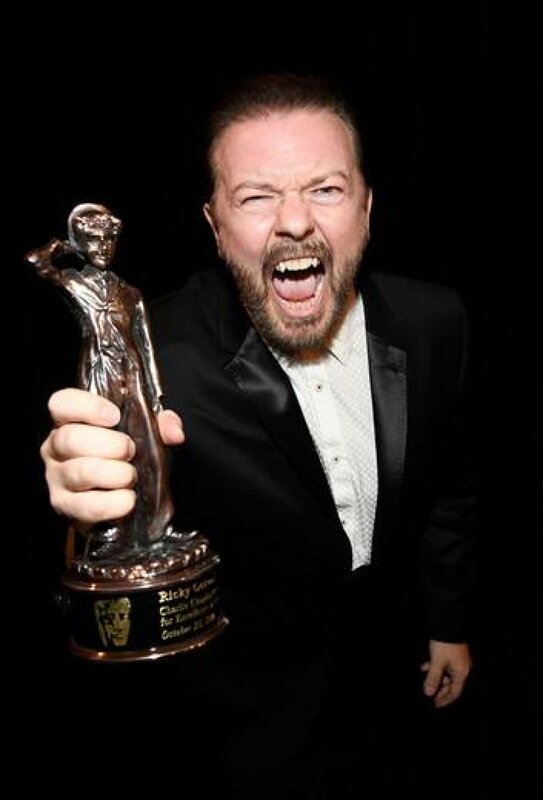 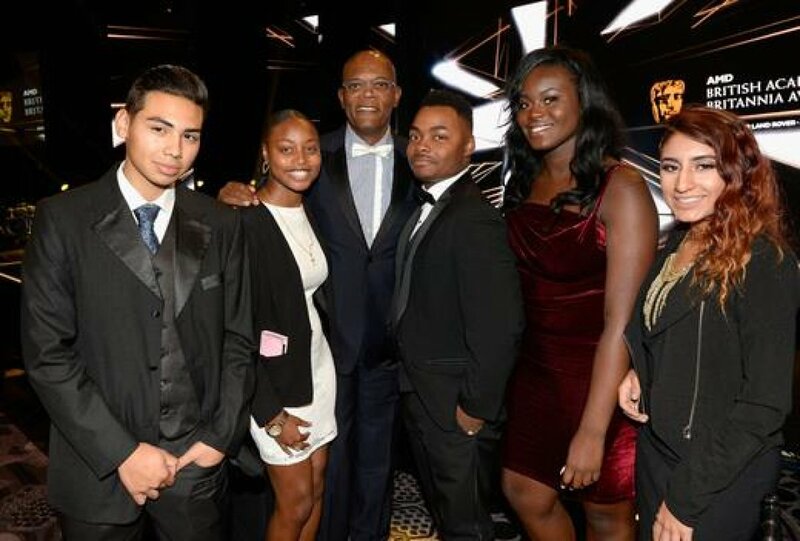 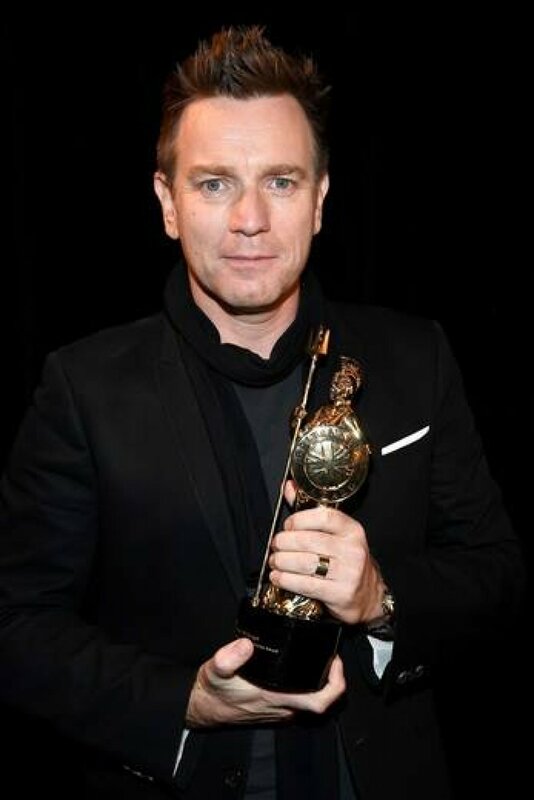 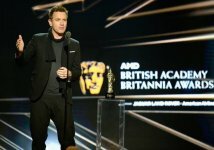 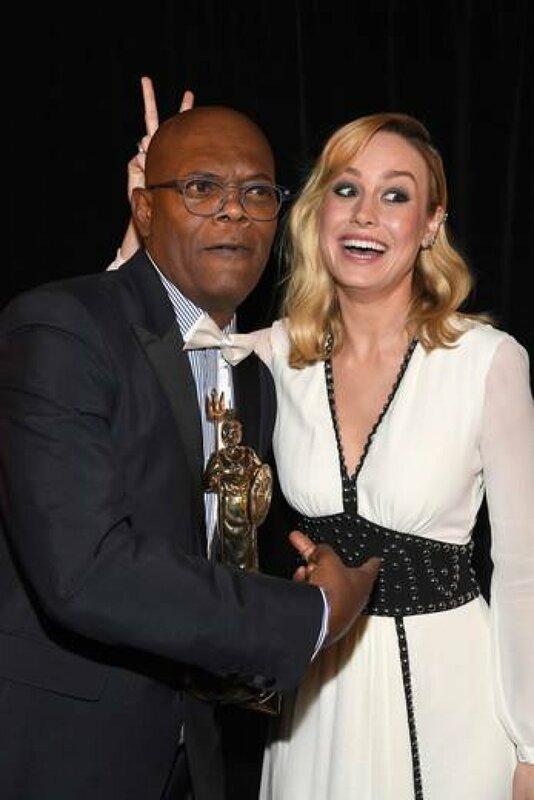 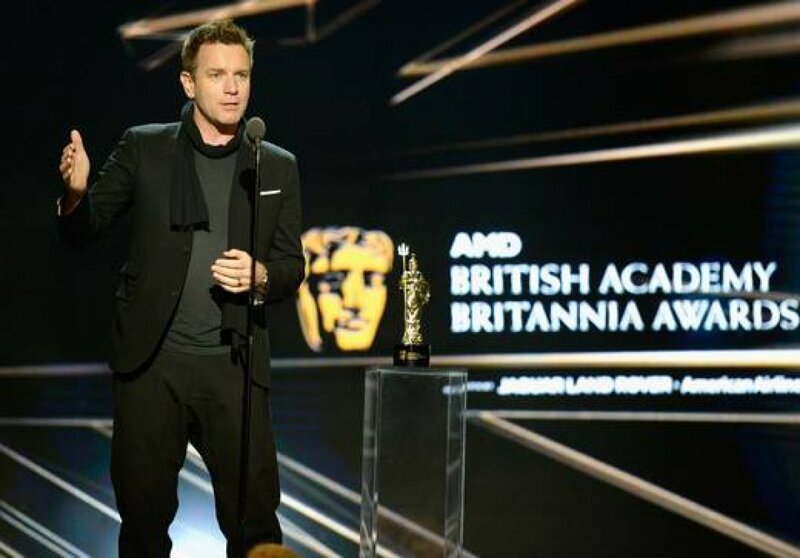 This year BAFTA Los Angeles honored Felicity Jones, Jodie Foster, Samuel L. Jackson, Ricky Gervais, Ewan McGregor and Ang Lee at the AMD British Academy Britannia Awards presented by Jaguar Land Rover and American Airlines.